Ewald Chevrolet Buick in Oconomowoc Wisconsin should be your only destination if you are searching for new and used Chevy trucks for sale, as Ewald Chevrolet Buick provides drivers with a huge arrangement of great new and used Chevy vehicles. Ewald Chevrolet Buick in Oconomowoc Wisconsin provides drivers all throughout Milwaukee with a broad range of awesome new and used Chevy trucks for sale, which prove to be excellent and reliable vehicles for hard workers everywhere! If you want to get your hands on new and used Chevy trucks for sale then come right on in to Ewald Chevrolet Buick today and check out our many vehicles for sale today, like this used Chevy Silverado for sale, the 2014 Chevrolet Silverado 1500 LT, a powerful, stylish, and highly capable vehicle that is prepared for any challenge you throw at it. This used Chevy Silverado for sale is a fantastic vehicle for sale that you are sure to enjoy and it is bound to be a big help when it comes to your many projects and everyday working needs and more. 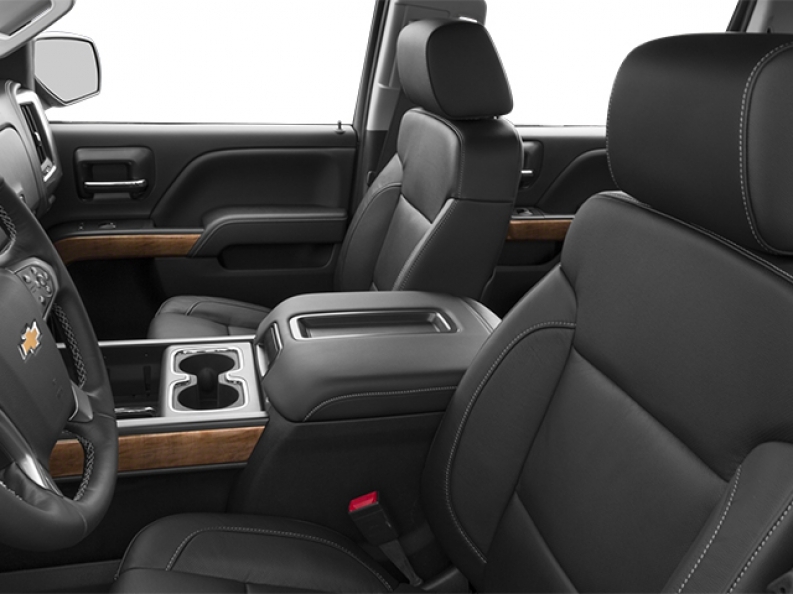 Inside this used 2014 Chevy Silverado for sale is a massively powerful 4.3L FlexFuel EcoTec3 V6 Engine with Active Fuel Management, Direct Injection and Variable Valve Timing and Flex Fuel Capability which pumps out an impressive 285 horse power at 5300 RPM, and around 305 pounds per foot of torque power at 3900 RPM, giving you plenty of speed and a massive amount of power for any working needs you may have, in addition to a wide arrangement of many other installed features to enjoy. 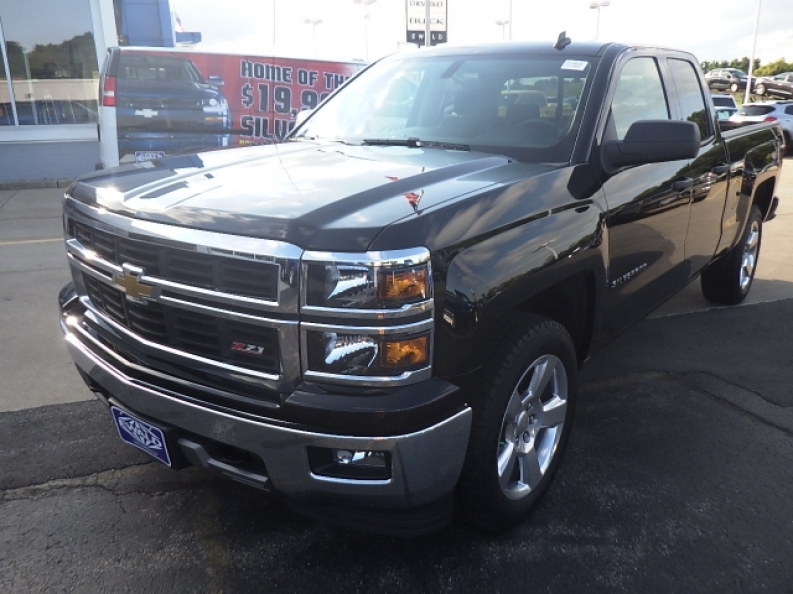 Stop on in to Ewald Chevrolet Buick today and check out our wide assortment of impressive new and used Chevy trucks like this 2014 Chevy Silverado for sale for yourself today, located here at 36833 E Wisconsin Ave Oconomowoc, WI 53066.